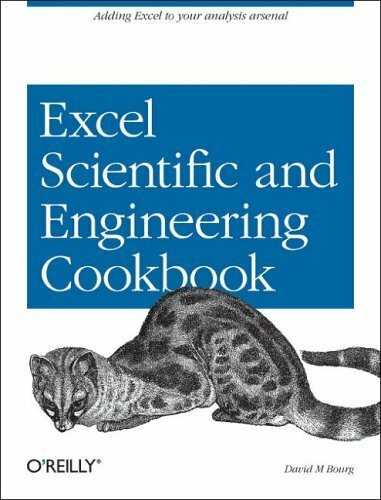 This quick, look-up reference is perfect for anyone in the science and engineering community who wants to improve upon their Excel skills. You'll learn how to leverage Excel to perform both routine and complex calculations, and then visualize the results for presentation. Features practical data analysis techniques and real-world examples from a range of scientific disciplines. Given the improved analytical capabilities of Excel, scientists and engineers everywhere are using it–instead of FORTRAN–to solve problems. And why not? 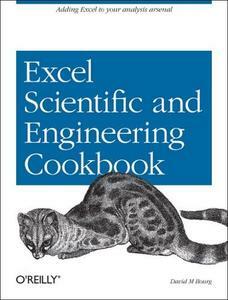 Excel is installed on millions of computers, features a rich set of built-in analyses tools, and includes an integrated Visual Basic for Applications (VBA) programming language. No wonder it's today's computing tool of choice.